Titled after the 1963 short story by JG Ballard, the exhibition (4 August - 5 November 2017) considers a resurgence of interest in the sea in contemporary art practices. Works on display include Conrad Shawcross' Pre-Retrospective V (River Lea Journey 2008) 2008. 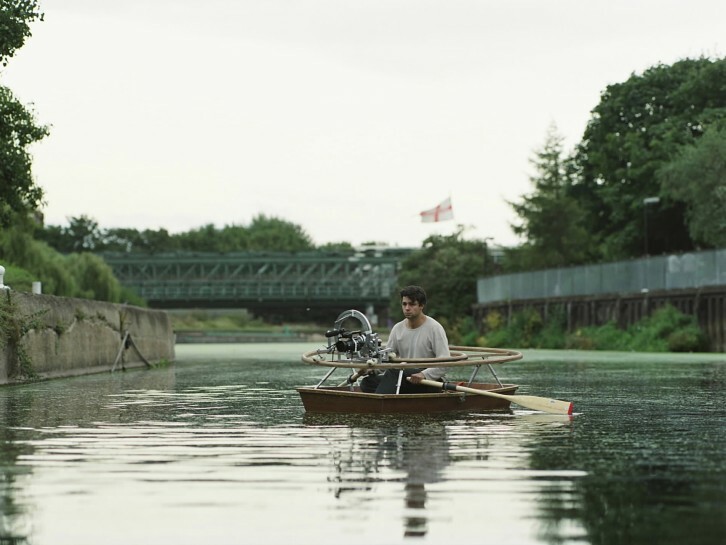 To make this work, the artist recorded the 360-degree view from a rowing boat on the River Lea. His installation presents the footage and flotsam of this trip, his camcorder replaced by a projector, showing the film of the journey in real time.